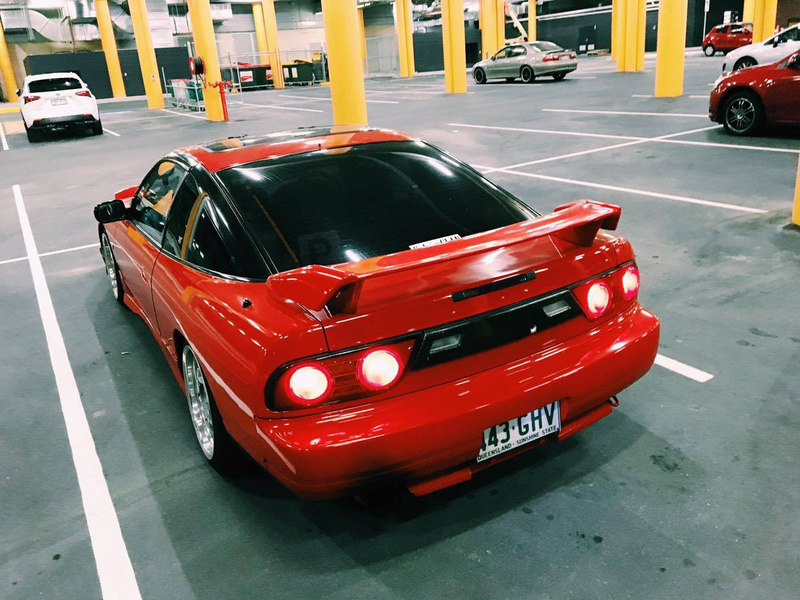 I would like to introduce you to Alex Bhugon’s beautiful red Nissan 180sx kouki. 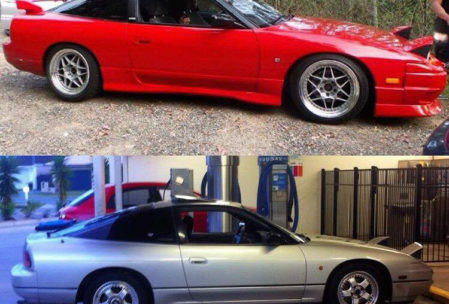 Alex has built this car up entirely by himself from the silver version in the picture above into the stunning red kouki conversion you see before you. 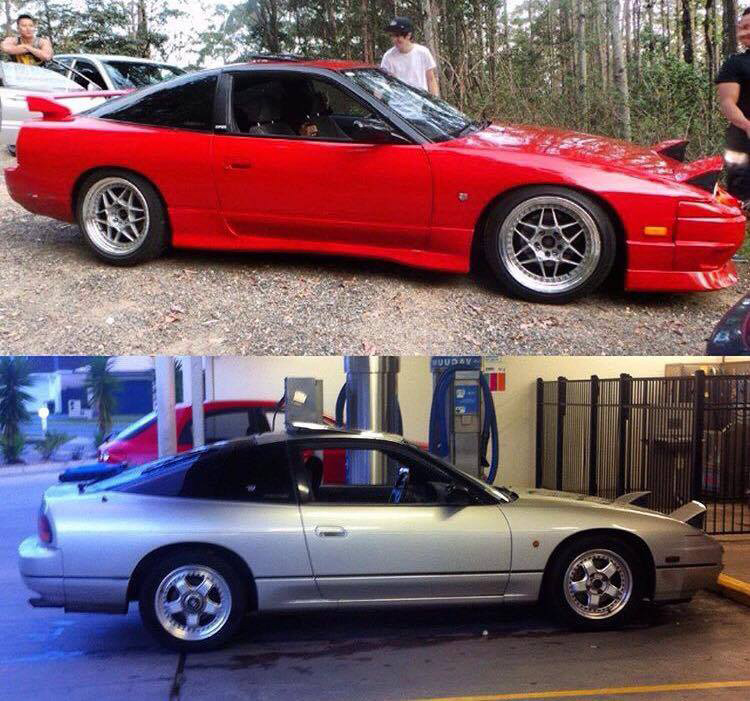 The only help Alex has taken in building his dream 180sx is from a bodyshop to apply the gorgeous red coachwork. 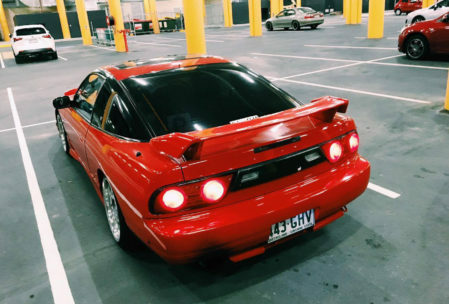 Subtle upgrades all around help modernize the car including period correct wheels, coilover suspension, adjustable arms and full kouki aero parts.